Weekend? What’s a weekend? There’s a ton of fun to be had every night. So we’re mixing it up and bring you all the cool, quirky and fun stuff to do that keeps you warmed up for the weekend. 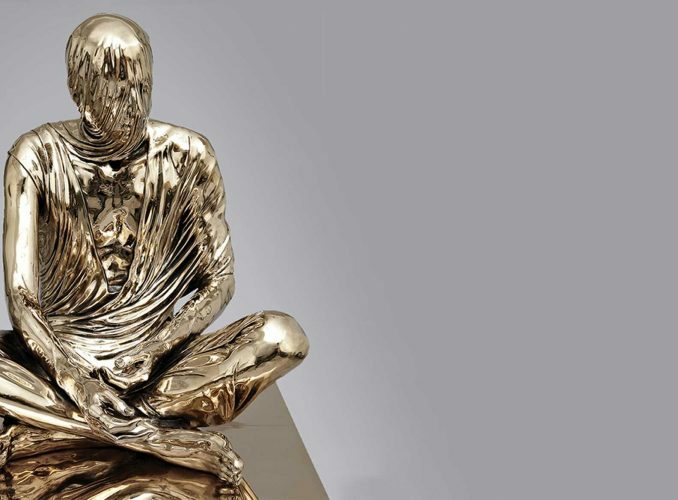 Here is your curated guide, right here. Pinocchio is a childhood classic given a creative dance-fuelled makeover for South Hill Park’s Lift Off Dance Festival. 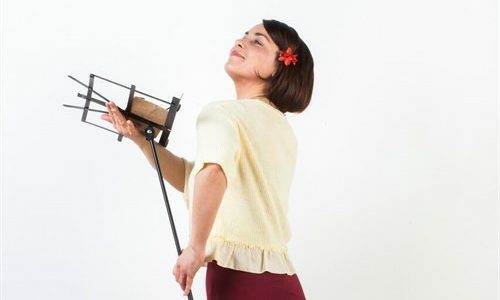 The super-talented Jasmin Cardamon’s creative take on the Collodi fairytale is clever, engaging and innovative as she brings to life the magical world of the marionette in this stunning family show. The dance show has got rave reviews. Do not miss the opportunity to see something very special. Tickets £13.50. There’s no greater feeling than laughing so hard your sides hurt and your face aches. It’s like a workout without having to spend a single second on the treadmill. 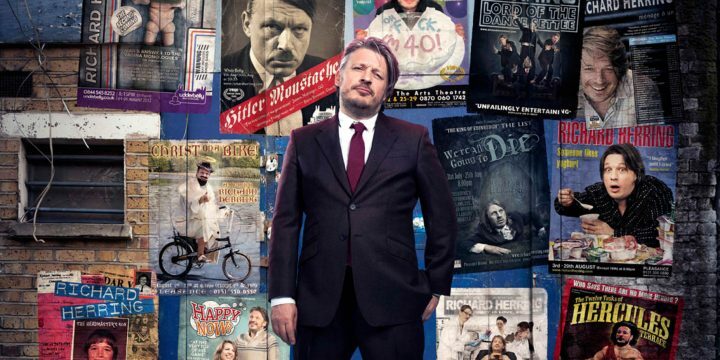 Yet another top flight comedian takes to the stage at The Hexagon Reading – Richard Herring. The King of Edinburgh Fringe and the UK’s Godfather brings his Best Of compilation of comedy from his 12 one-man shows. A cult comedian not to be missed. Tickets £17. First Brexit, now a General Election. With the politics of spin and betrayal playing out in Westminster it seems apt that the Royal Shakespeare Company’s epic political tragedy, Julius Caesar, is being broadcast live from Stratford Upon Avon. See it live at the Corn Exchange Newbury and if you like it, see the real thing when it transfers to London’s Barbican Theatre at the end of the year. Tickets £14.50. 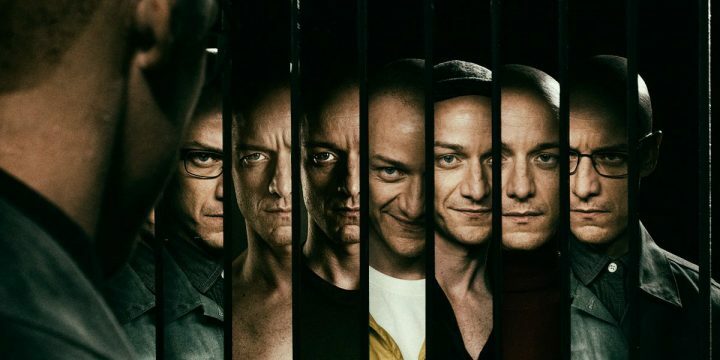 James McAvoy is a hottie but Split is a not a move to sit and swoon. OK you can a bit. But just to warn you, it’s tense, dark and edge-of-the-seat stuff as McAvoy plays a man diagnosed with 23 personalities. You wouldn’t expect anything less form director M Night Shyamalan. Having kidnapped three girls, he warns of 24th personality arising, from which his victims must escape. Cue most the film being watched through my hands. Film starts at 7.45pm, tickets £8. My mum’s called Delphine. It’s not a name you come across very often, so Claire Rebekah Pointing’s one woman show, pretty much had me at hello. Of course there’s more to it than that. I’m not that lame (all of the time). Delphine is a witty, honest and critically acclaimed play that will reveal a little Delphine in all of us. It’s gone down a storm at Edinburgh and Brighton Fringe, so believe the hype and grab a ticket. Need a bit of ginspiration in your life? Always. But in fairness I just need a good gin, a bottle of Fever Tree and lots and lots of ice served at 7ish any day of the week. But gin is having its moment in the spirit spotlight (just as peach schnapps did in the 80s). 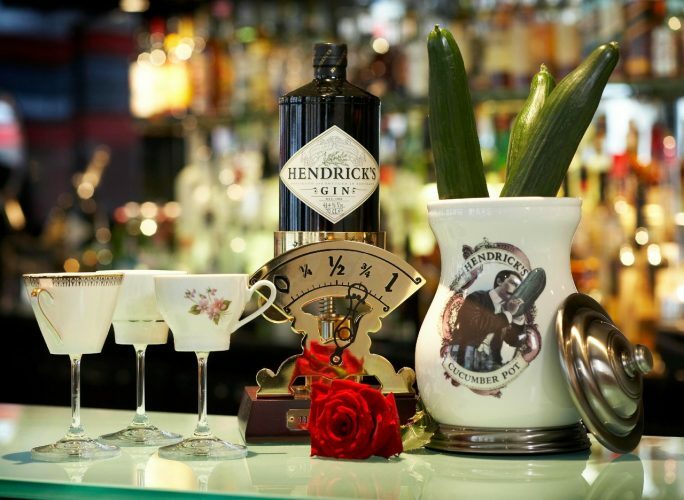 So if you like to know what makes gin gin, where it was first made and stuff about botanicals? You’ll find the answers at this 2-hour tasting run by the lovely peeps at Thames Valley Wine School. There are a few spaces left, £35 per person. 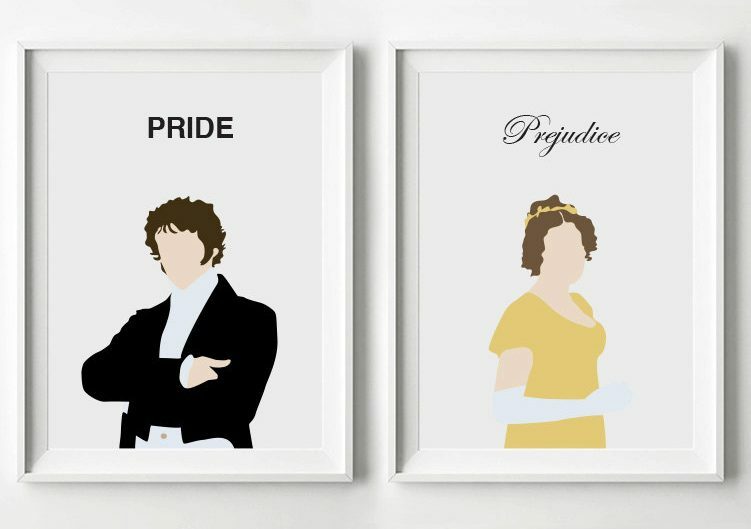 Pass the smelling salts, Pride & Prejudice is back at Norden Farm. Excuse me a second while I take a moment to visualise a dripping wet Colin Firth and the brooding Matthew Macfadyen. Hmmm. Sorry, back to the job in hand. Jane Austen’s romantic masterpiece is a literary classic gets comic makeover thanks the The Pantaloons hilarious and innovative adaptation. Tickets £15.